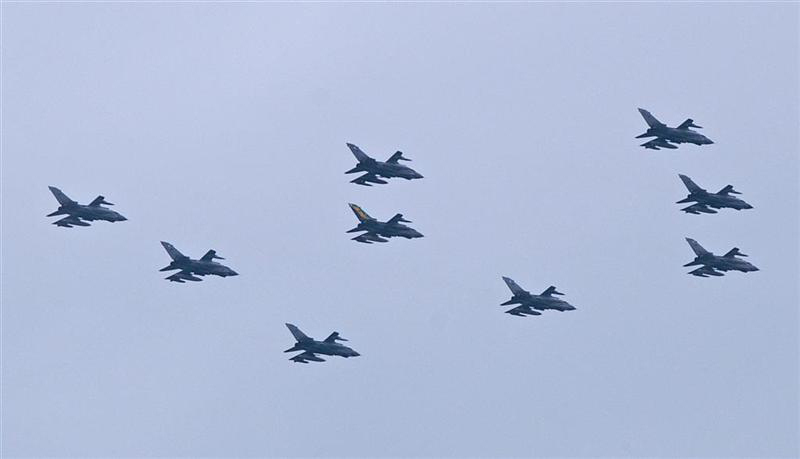 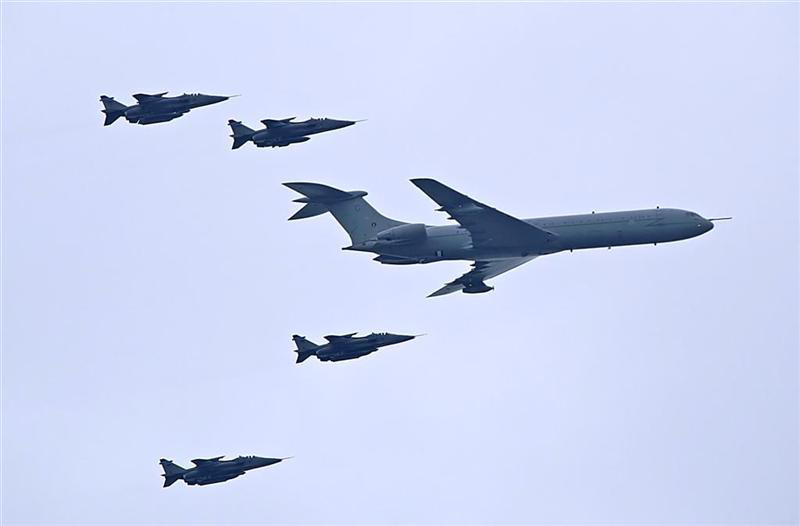 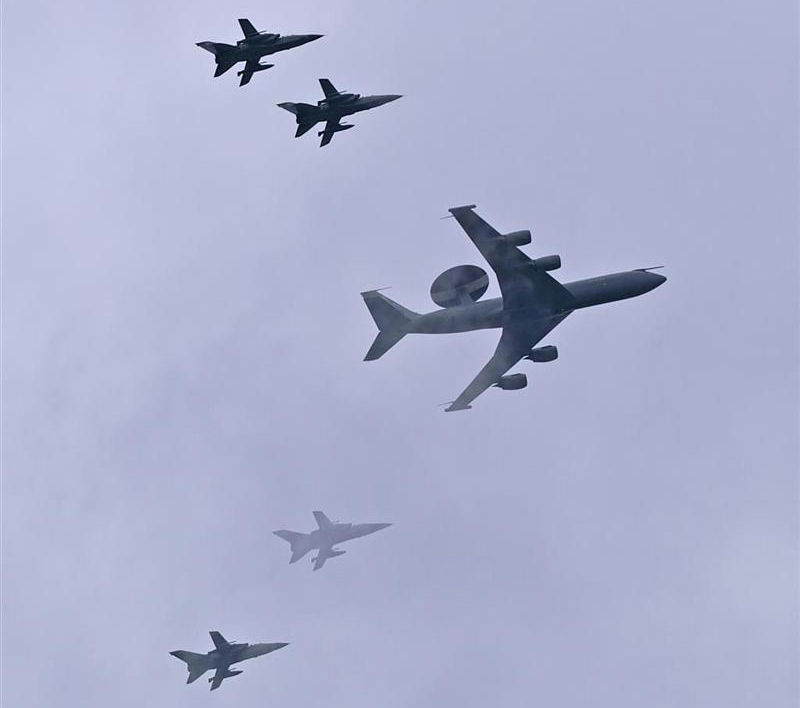 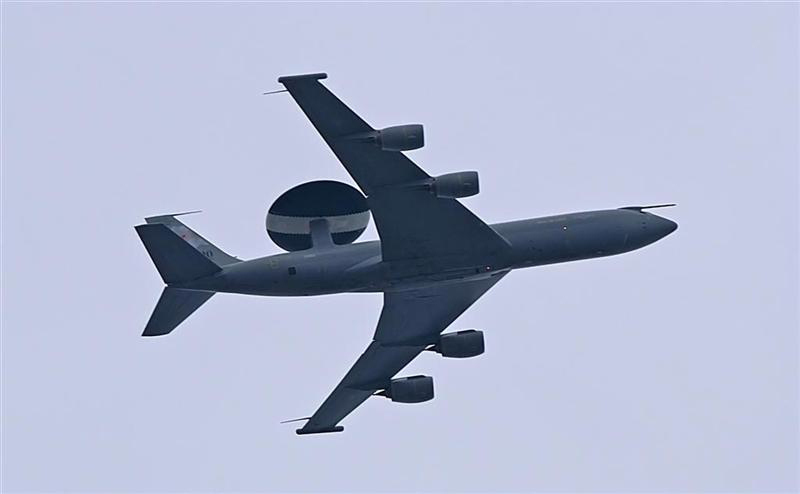 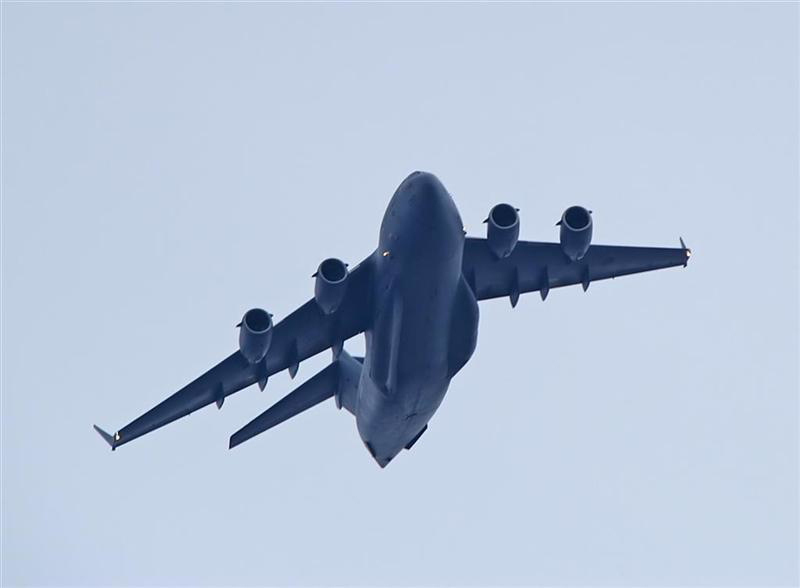 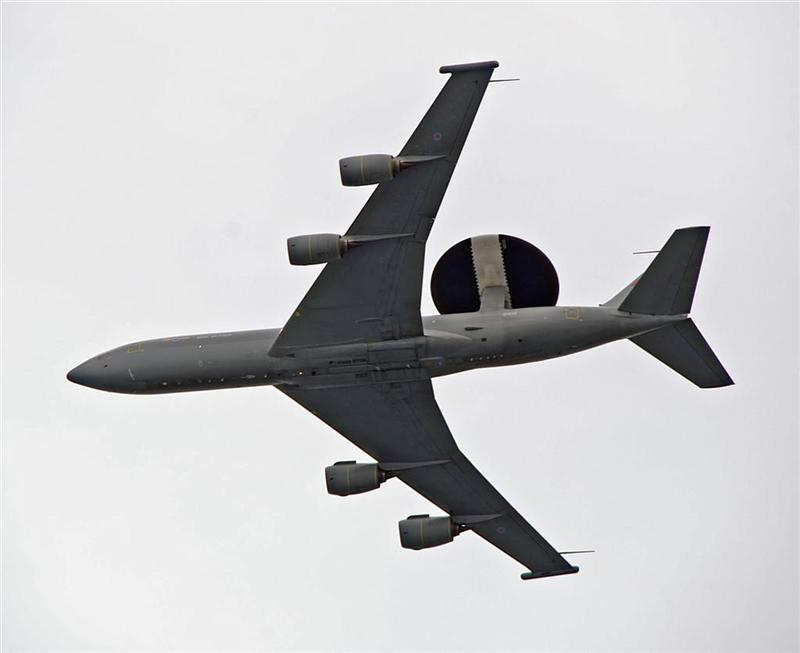 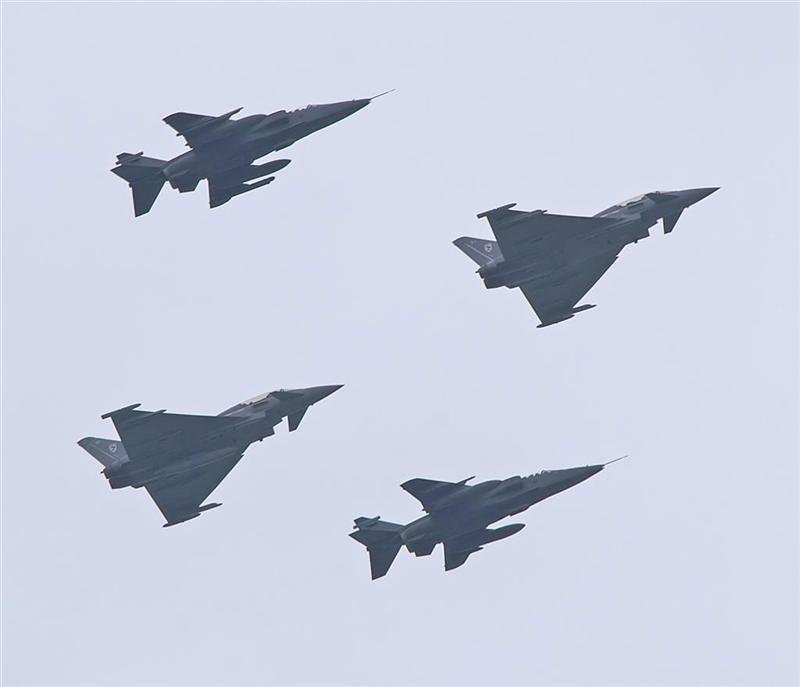 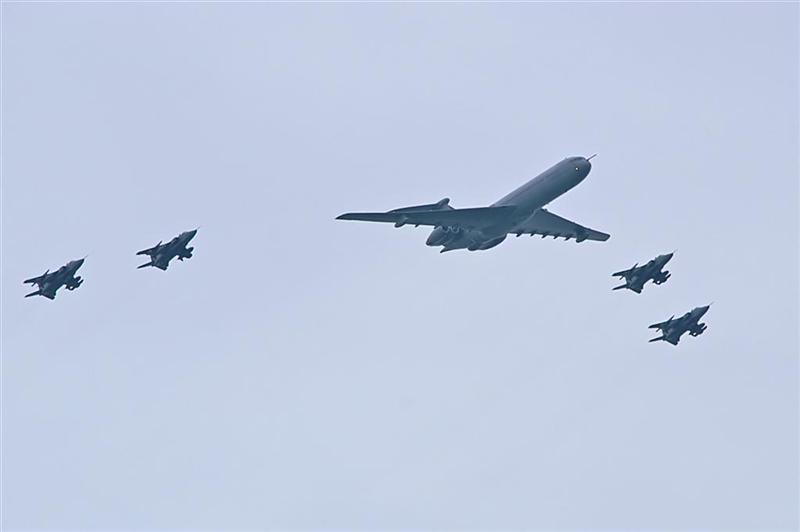 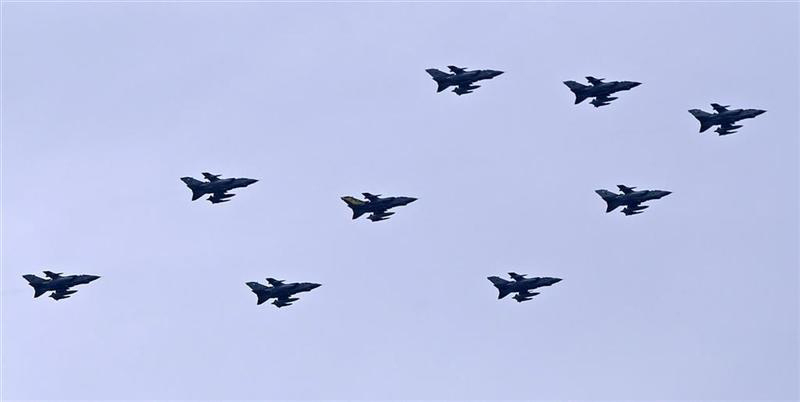 The Queen's Birthday Flypast rehearsal took place on 14th June 2006 with a route over RAF Marham and ending with a flypast over RAF Waddington. 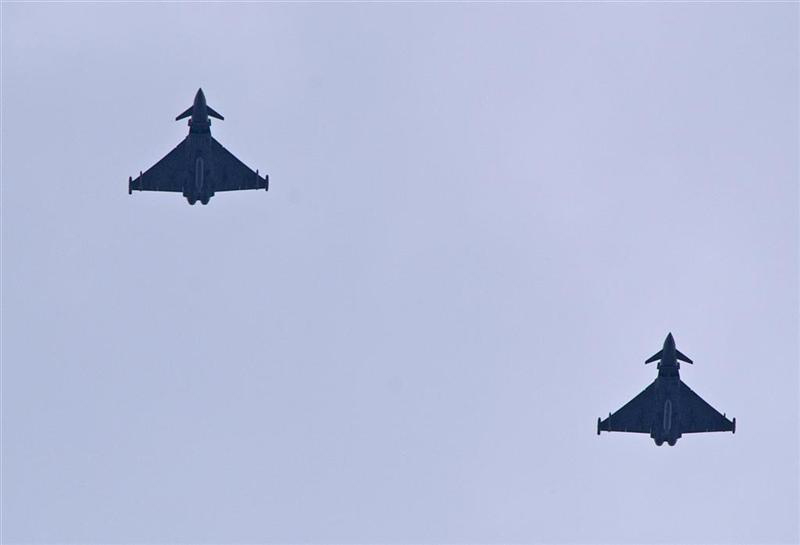 These photographs were taken from the sea front at southwold in suffolk. 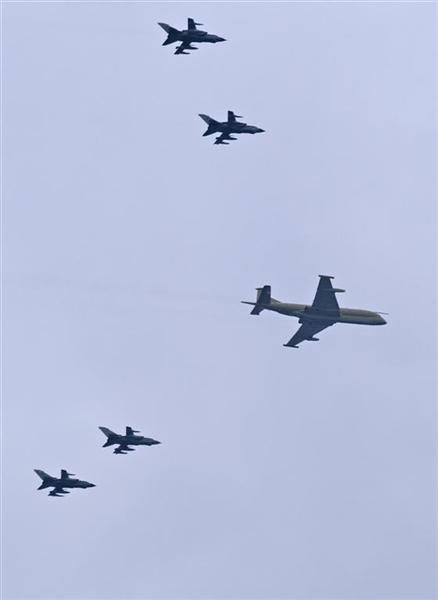 The actual Queen's Birthday Flypast took place on 17th June and flew over the Mall.